A slightly different start/finish area from past years, but still based within the futuristic site of Harwell Campus. 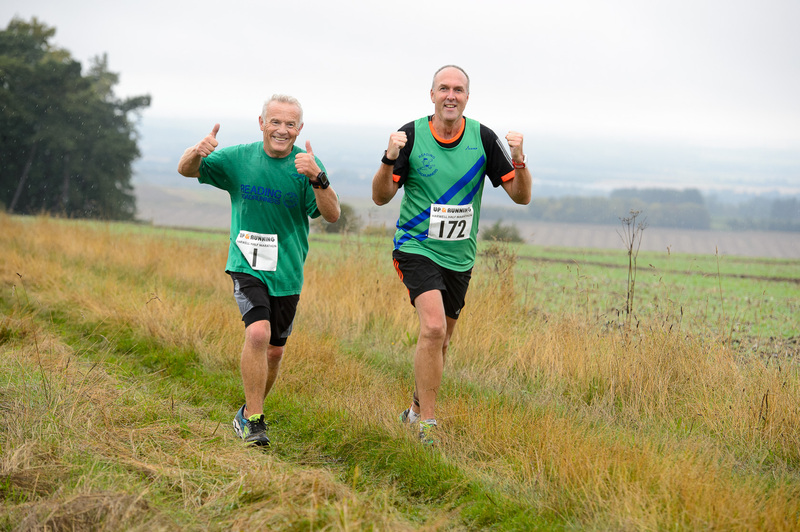 A mixed terrain route with some gentle undulations along footpaths, bridleways, and tracks meandering up onto the Ridgeway National Path from where you can enjoy some stunning views of the rolling Oxfordshire countryside. We are pleased to be supporting BE FREE YC charity this year, who support young carers in Oxfordshire and are based at Harwell Campus. Clearly-marked route with plenty of marshals from Harwell Harriers running club and two water stations. See course map here. Plenty available onsite to keep you and your spectators fuelled and hydrated with proceeds supporting BE FREE YC. £1 from each entry being donated directly to BE FREE YC. Online entry closes midnight Tuesday 17 September 2019. 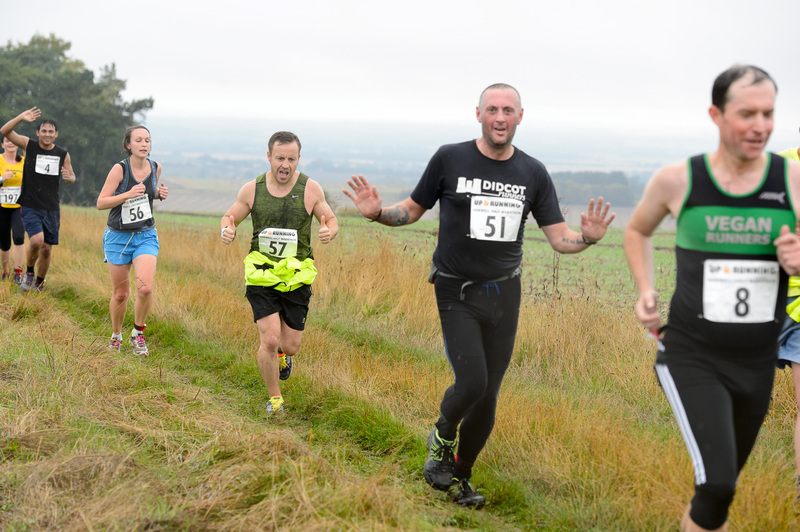 On the day entries available, subject to race limit, for an additional £3 to advertised entry fees – cash only. Full race details re: parking, number pick-up, baggage can be found here.